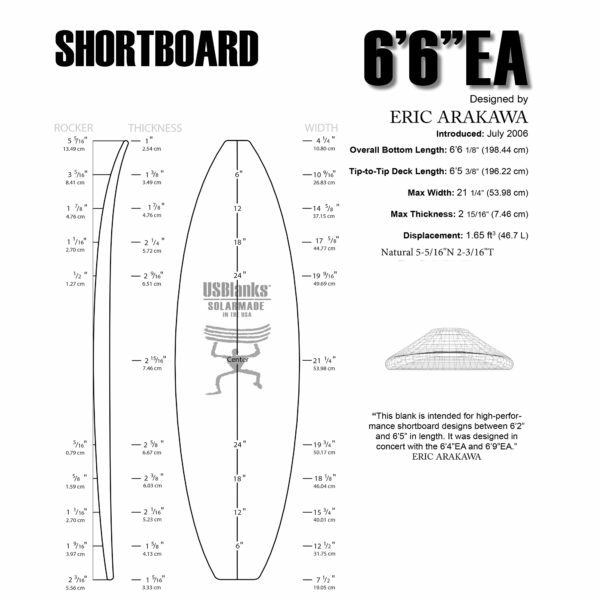 Shortboard DIY Kit Polyurethane Foam. You’re ready to go! Find a warm place above 21 C (NOT the kitchen). Get the instructions here. Go for it!